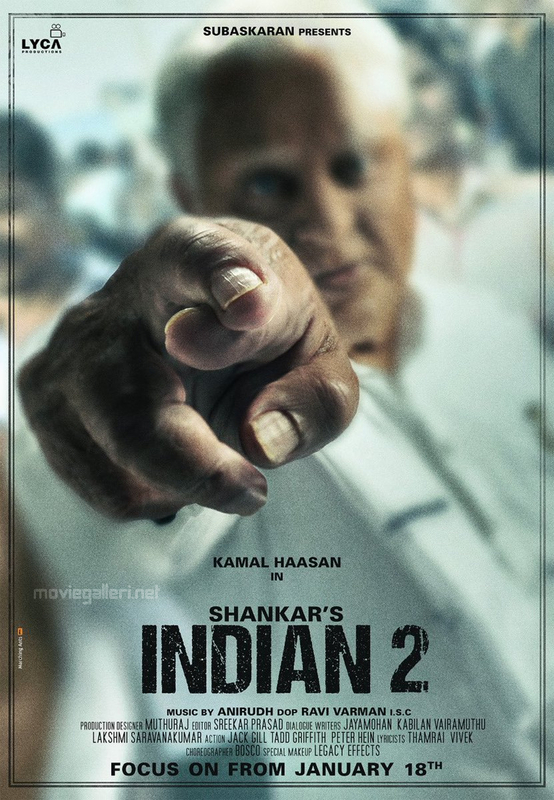 Actor Kamal Haasan’s Indian 2 Movie First Look Poster HD. Directed by Shankar, Produced by Subaskaran under Lyca Productions Banner. Music by Anirudh, Cinematography Ravi Varman, Editor Sreekar Prasad. Shooting starts Jan 18th.